The smooth cutting tool lets you be prepared for you fingers and thumb swelling, even if the pro shop is closed. Hello! We do not sell the blades separately. I do apologize for any inconvenience. 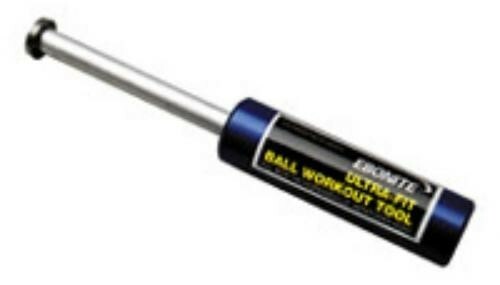 Due to the time it takes to produce the Ebonite Ultra Fit Workout Tool ball it will ship in immediately. We cannot ship this ball outside the United States.